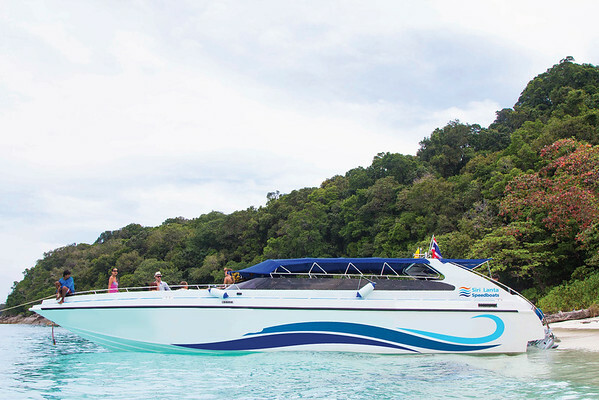 The Phuket Airport to Koh Lanta speedboat ferry transfer provides a taxi pickup service from Phuket Airport to Phuket’s Ao Po Pier, and then a 1 hour 45 minute speedboat ferry crossing to Koh Lanta. Here you will check in and board the speedboat. 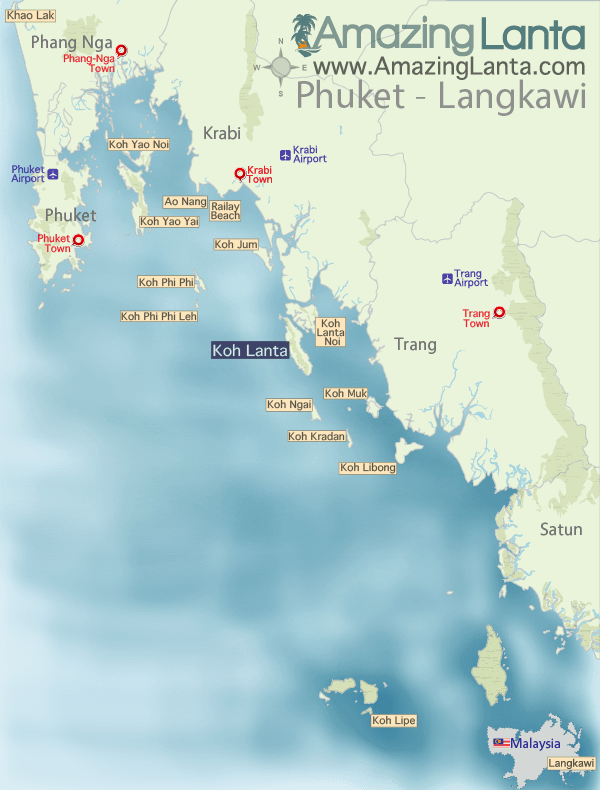 The journey to Koh Lanta is 1 hours 45 minutes.